ENGLAND rugby fans will be offered Irish passports as a consolation prize should their team lose to Ireland at the Aviva this weekend. 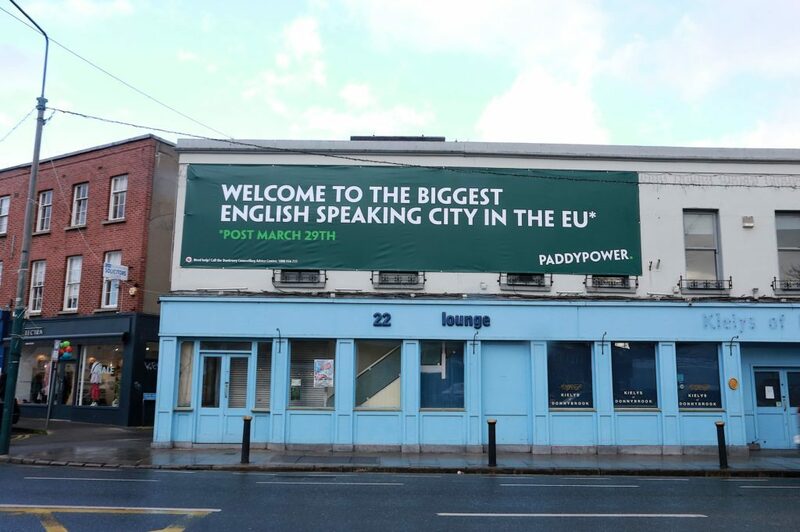 At a time of Brexit uncertainty and general angst, one Irish bookmaker is going above and beyond in an attempt to improve Anglo-Irish relations. 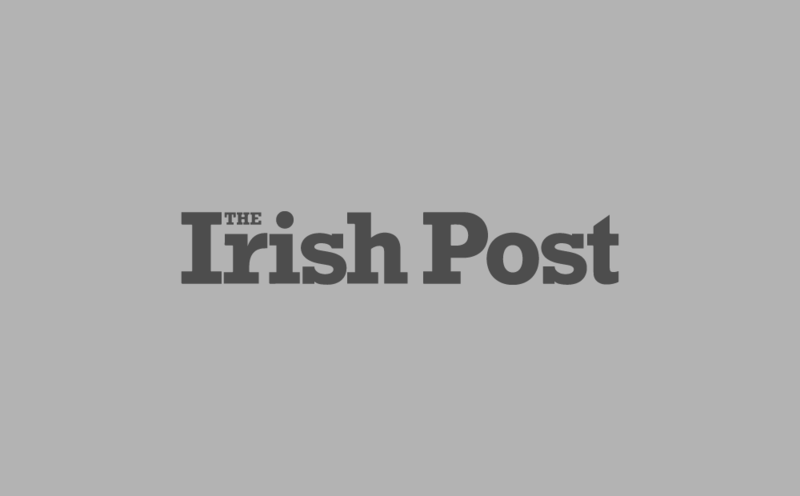 And, with the dramatic surge in the number of applications from UK citizens applying for Irish passports recently, Paddy Power have transformed their Baggot Street retail store into Paddy Power’s Passport Office. 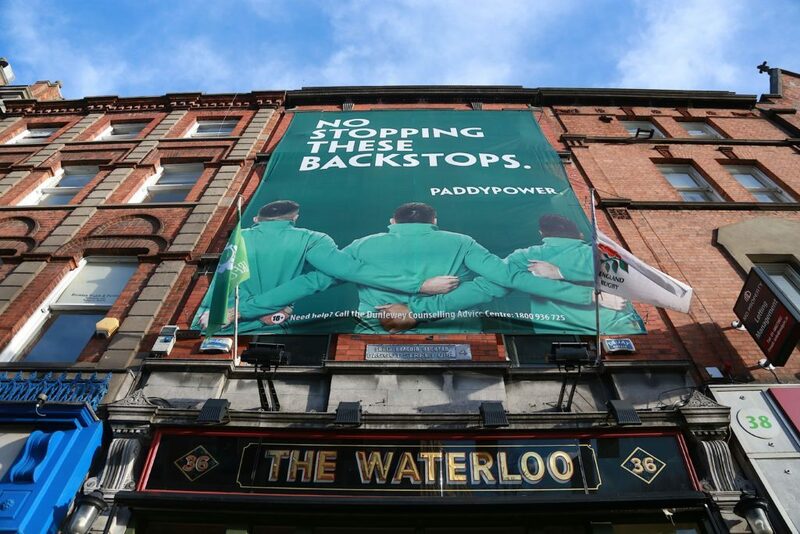 Four giant signs scattered across different locations in Dublin will also stir up some light-hearted pre-match banter between the two old rivals. 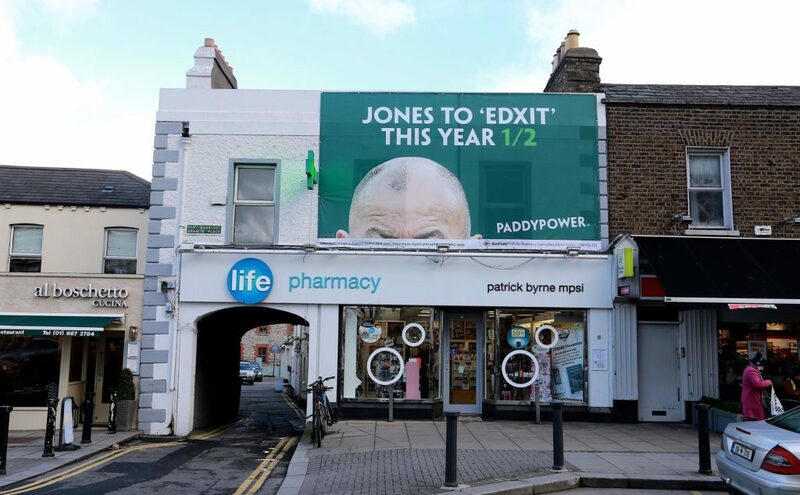 A spokesperson for the firm said: “Between the latest Brexit developments and the accusation made by Eddie Jones’ assistant coach John Mitchell earlier this week that Ireland would attempt to ‘bore the s***’ out of England, Paddy Power decided to step in and make sure that their visit to Dublin will be anything but dull as they arrive. “Plus, they’ve being boring the s*** out of us with their Brexit waffle ever since the referendum,” she added. The signs, which are cranking up the banter in the run up to the highly anticipated match, have been placed at prime locations near Grand Canal Dock, Baggot Street, Donnybrook and Ballsbridge. 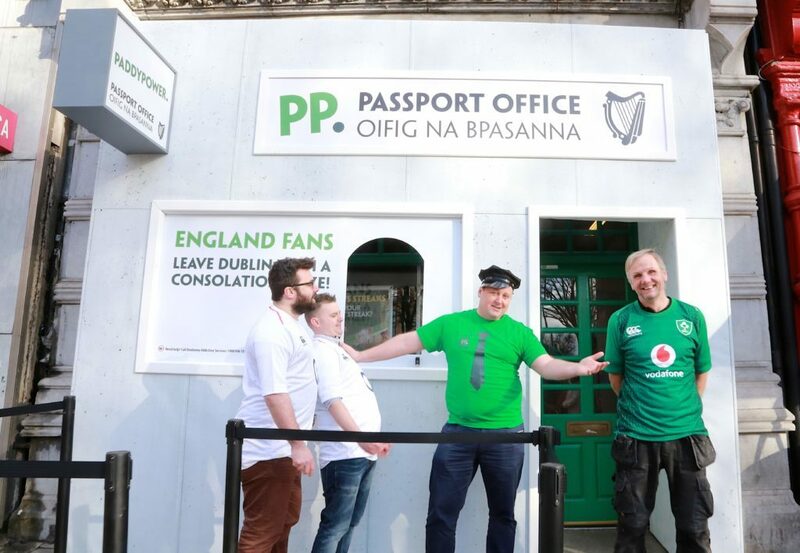 Paddy Power’s Rugby Ambassador Simon Zebo will also pay a visit to Paddy’s ‘flagship’ Passport Office on matchday for a special preview of the match tomorrow afternoon.